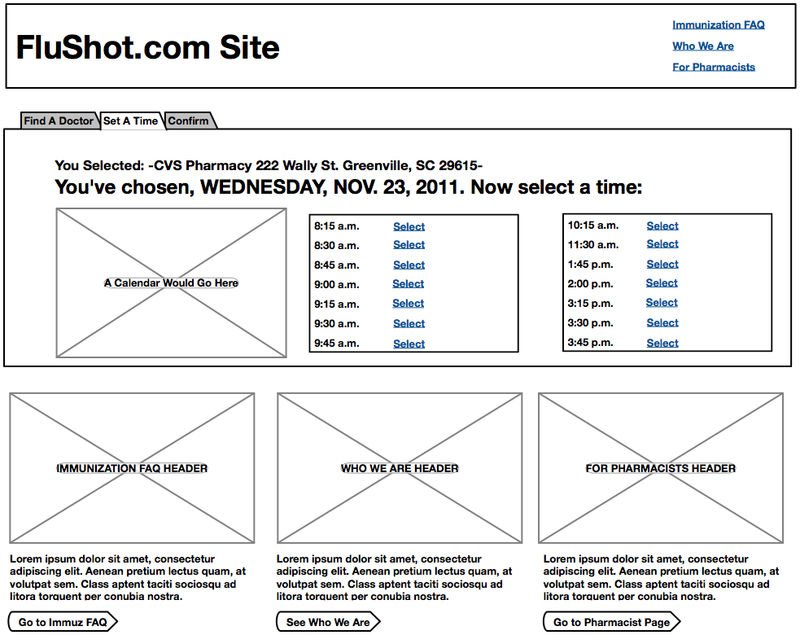 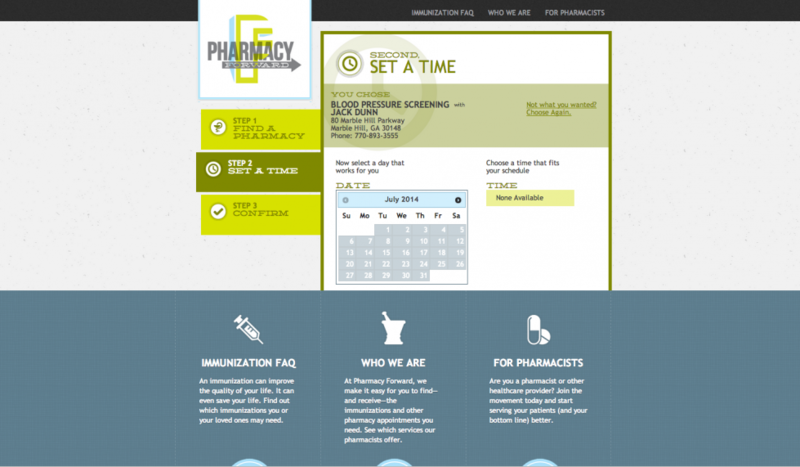 Creative Pharmacy had an idea for an online flu shot scheduler that could be used by any independently-owned pharmacy. 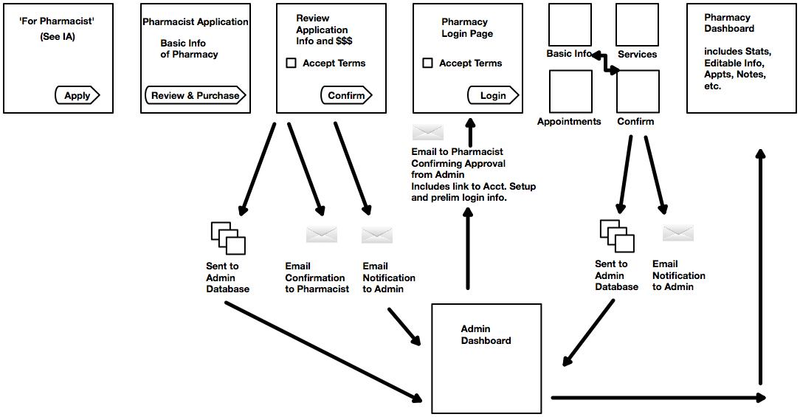 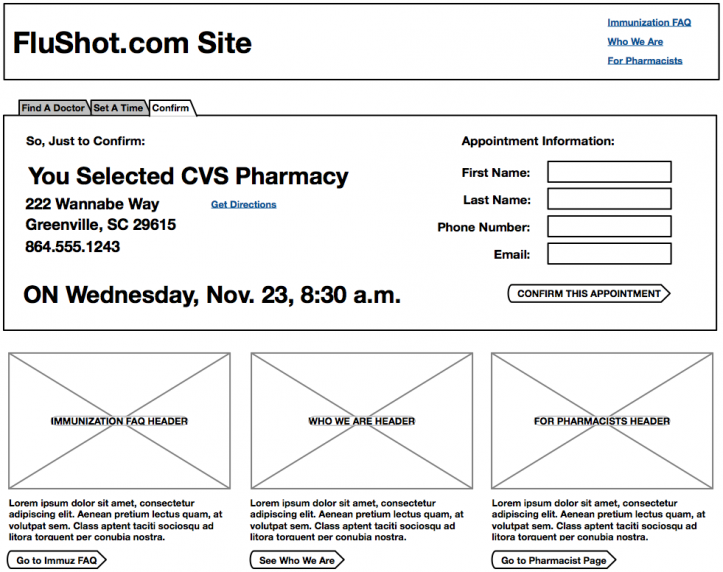 We developed an information architecture, with fully annotated wire-frames, for the project — focusing not just on the front-end experience for the consumer, but the back-end for both the pharmacist and the admin. 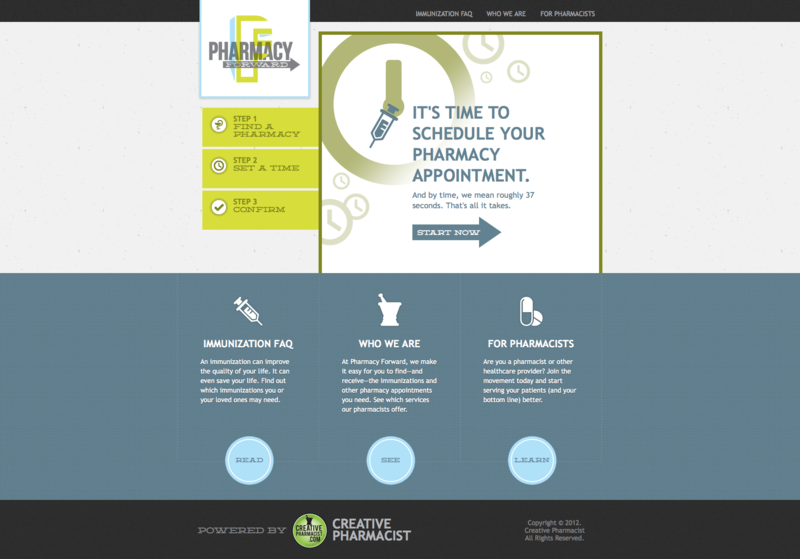 The project went on to win a Silver Addy.